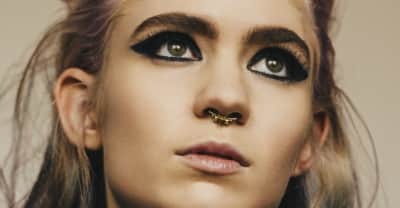 Grimes Wants To increase voter turnout in order to Help Defeat Canada's Conservative Party. 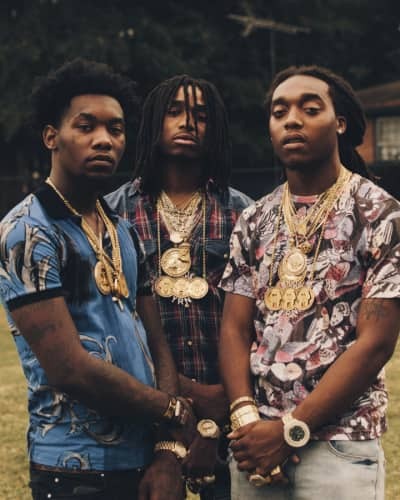 According to Lyor Cohen, Migos are still under contract with 300. 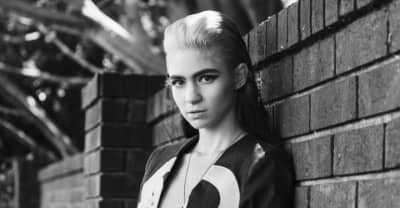 Grimes wrote a letter about how much she loves Star Wars. Tink released her Winter's Diary 3 mixtape. 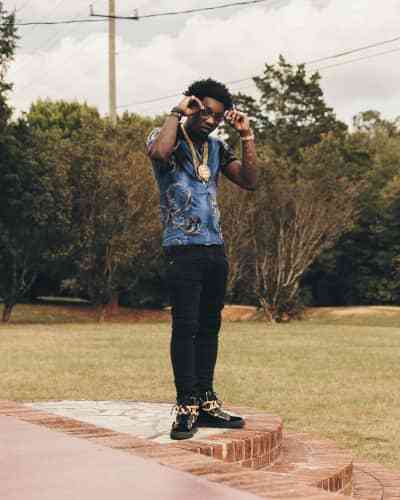 Offset of Migos faces additional charges for fighting in Bulloch Country jail. 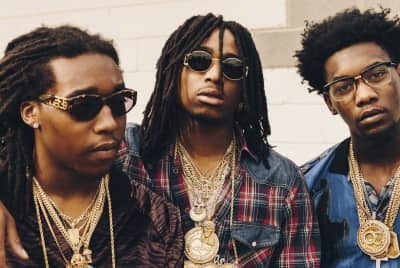 Migos were arrested in Statesboro, Georgia for marijuana and possession of multiple firearms, and are being held without bond. Quavo and Offset were arrested for drug and gun possession at Georgia University. The Migos' new line looks a lot more expensive than it is. Victims sustained non-life-threatening injuries in the reported incident at Albany’s Washington Avenue Armory. The trio are living the high life as they prepare to drop a new mixtape.